At Topsoil Pros we regularly test our topsoil for the right balance of properties to ensure we are selling a Premium Quality Topsoil. 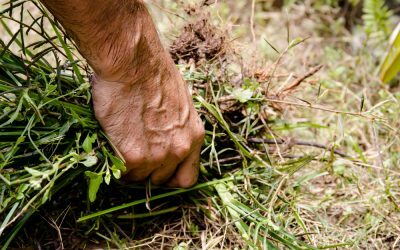 The three main properties that influence topsoil are Soil Texture, Organic Matter, and pH. The right percentage of sand allows for water to flow through the soil at a desired rate. Too much sand, though, will cause the soil to have a low water and nutrient-holding capacity. Silt is composed of tiny pieces of minerals and decomposing organic matter that are rich in nutrients. The organic particles in silt are critical for aeration in the topsoil. Silt particles have a finer texture than sand, and allow the topsoil to retain moisture. Tiny particles in soil, smaller than those of sand or silt are considered clay. 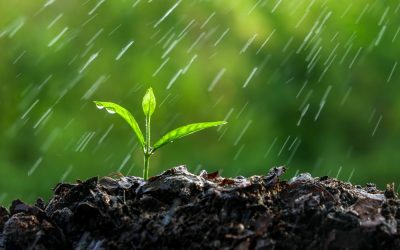 Small amounts of clay are beneficial to soil texture, but too much clay causes soil to drain poorly, resulting in plants not receiving the proper amount of oxygen they need to grow and thrive. Too much clay makes soil thick, gummy and difficult to work. At Topsoil Pros we provide premium quality topsoil for all your construction and planting needs. 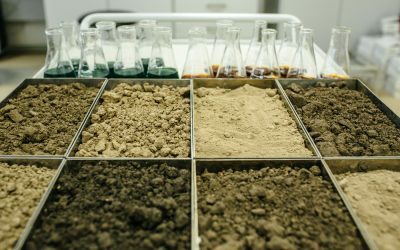 Our topsoil is regularly tested for the right balance of properties to ensure we are selling a Premium Quality Topsoil. Twenty-one cubic yard truck loads start at just $485.00 and include free delivery within fifteen miles of our two convenient locations. 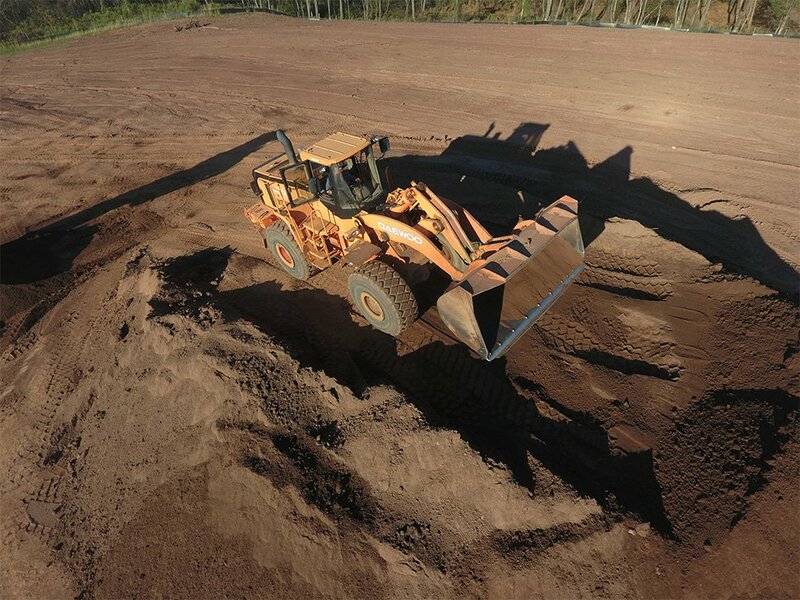 Topsoil Pros offers free delivery within a 15 mile radius from our supply yards in Somerset County and Monmouth County. We deliver throughout all of New Jersey. a reasonable delivery charge will apply. a 15 mile radius from our supply yards. 15 mile radius from our supply yards. please call, email, or submit our form.